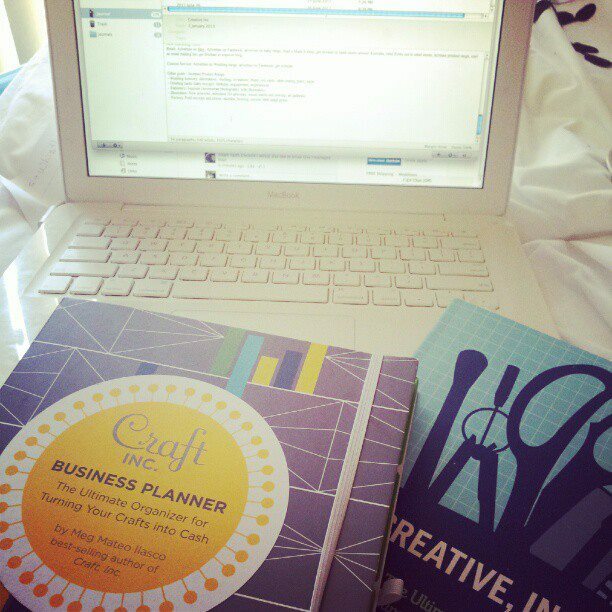 Ahh having a relaxing afternoon doing some business planning today. I'm very excited with what's ahead but also I know there is a lot of work involved - can't wait! Eeek my designs are in the mall!